& connect with future employers. meet-ups & design thinking sessions. We are enabling organizations concept new products, services and programs while creating an enabling environment for entrepreneurs and innovators to thrive. Our collaborative platform brings together challenge owners, challenge sponsors, entrepreneurs, incubators, accelerators, mentors, experts and investors in co-creating sustainable innovations. We design, develop and facilitate customized workshops and training programs that focus on learning and applying Designing Thinking for organizations, teams and institutions. We introduce innovation habits to teams by providing tailored training sessions and workshops. 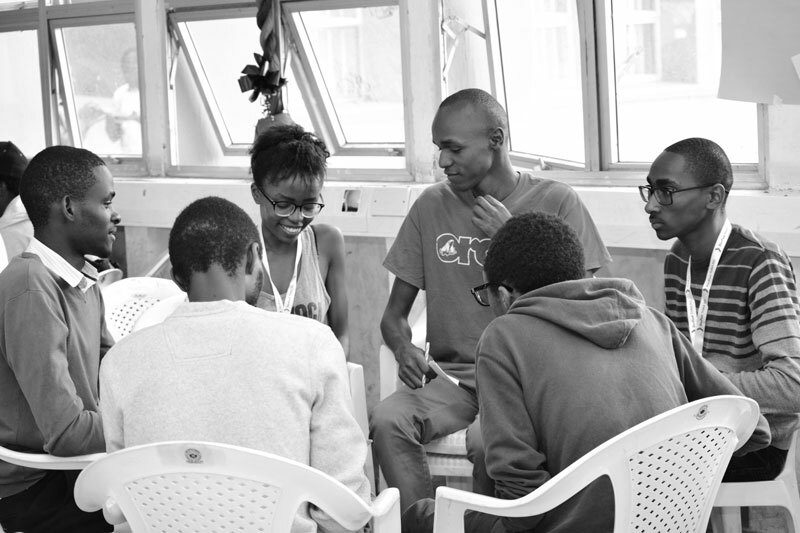 The workshops are meant to ignite entrepreneurial thinking and problem solving among teams. We help unlock bold ideas that help address the biggest businenss and societal challenges from unlikey sources by running hackathons, meetups, ideathons, make-a-thons and challenge weekends. Solve4work is a trusted platform for students across fields to gain real work experience, learn 21st century skills and connect with potential employers. 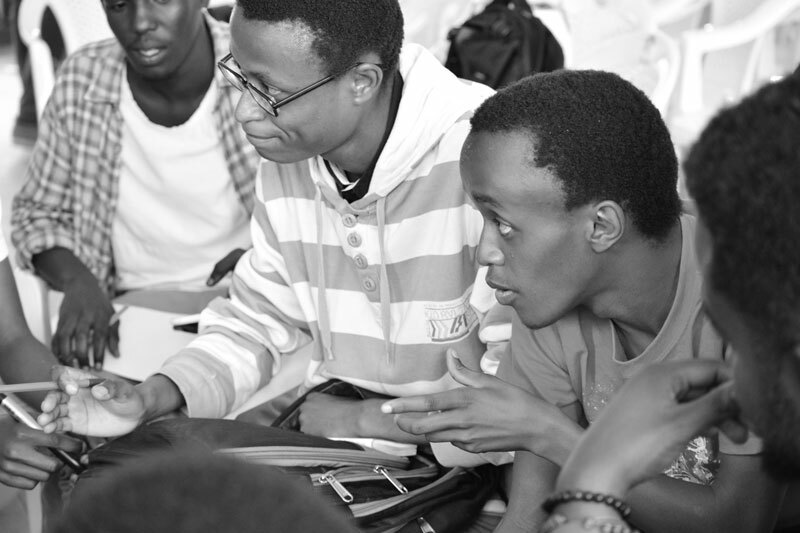 Through the platform, student tackle real business and social challenges. Mideva Consulting provides bespoke innovation consulting services that address organization’s specific needs including design/innovation reseacrh, ideation, concept validation, prototyping, testing and strategy. We design and run design innovation challenges as a way of binging together challenge owners, sponsors, innovators, incubators, accelerators, facilitators, mentors and investors in supporting ground up innovation for real challenges. How might we better prepare all learners for the needs of tomorrow? With the help of students, lecturers, educators, entrepreneurs, education experts, business leaders, policy makers and the community during our Future of Higher Education challenge, we’ll work together to design new ways in which we might better support learners to evolve with the needs of tomorrow. We’ll explore ideas that cut across cultures, income levels, and sectors as we envision a system that supports innovative models and empowers a broad set of learners. 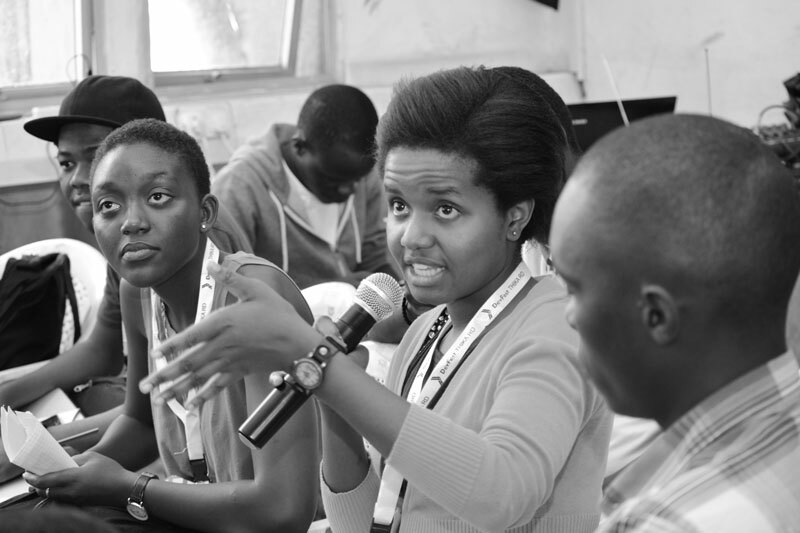 How might we build better employment opportunities and entrepreneurship pathways for young people? By 2035, Africa will have the largest workforce in the world, 1 billion people. 50% of current jobs will disappear by 2030. 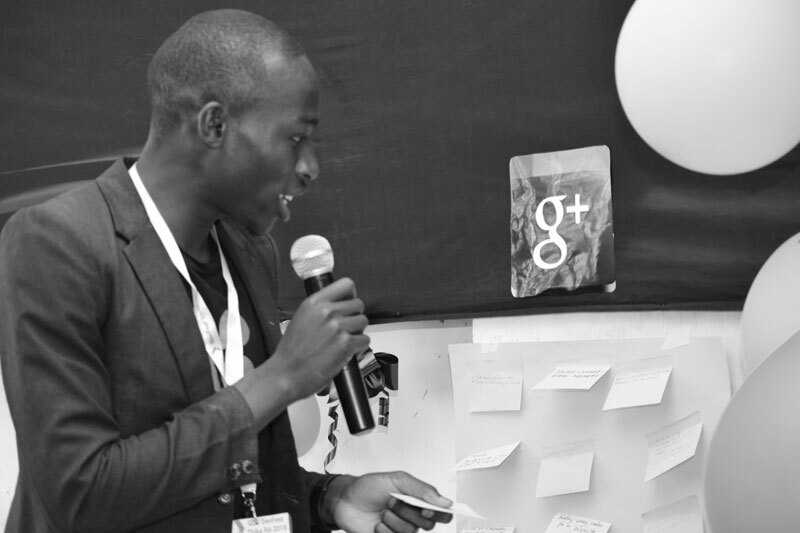 With the help of innovators, ndustry players, funders and the community during our Future of Work challenge, we will be exploring radical solutions that help set up young people in Africa for success. How might we re-imagine our relationship with food? Over 40% of food produced for consumption is wasted every year, which translates to a massive social, environmental, and economic loss. Consumers on the other hand are continuosly feeling the heat of fluctuating food prices. Cases of malnutrition especially for the young population is on the rise. With our Future of Food Challenge, together with innovators, industry players, funders and the community, we are exploring solutions that address the needs and challenges in the food value chain. WANT TO BE PART OF SOMETHING BIG? 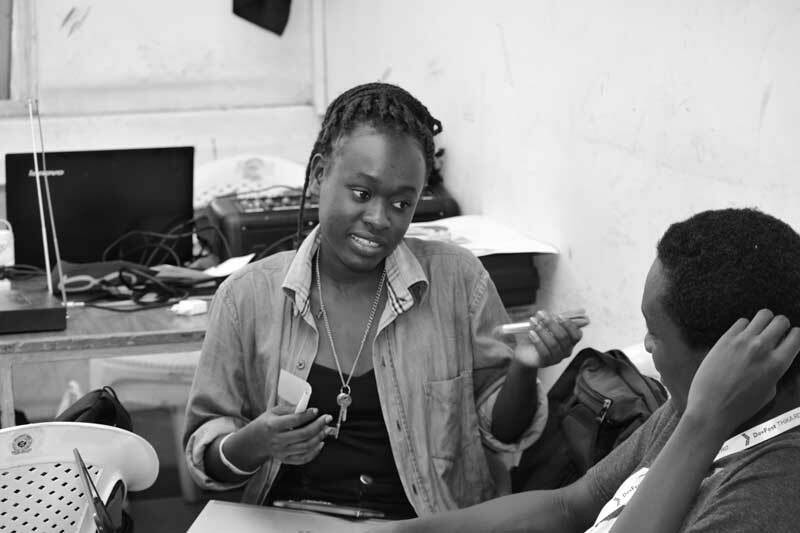 WE'RE LOOKING FOR CHANGEMAKERS AND SUPERHEROES TO JOIN THE MIDEVA VENTURES PROGRAM. WE LIKE TO THINK THAT SUCCESSFUL ORGANIZATIONS ARE BUILT AROUND GREAT TEAMS. Are you curious about collaborating on solutions to solve some of the biggest local and global challenges? We welcome all creative thinkers, no matter your field of work or experience, to join our community. 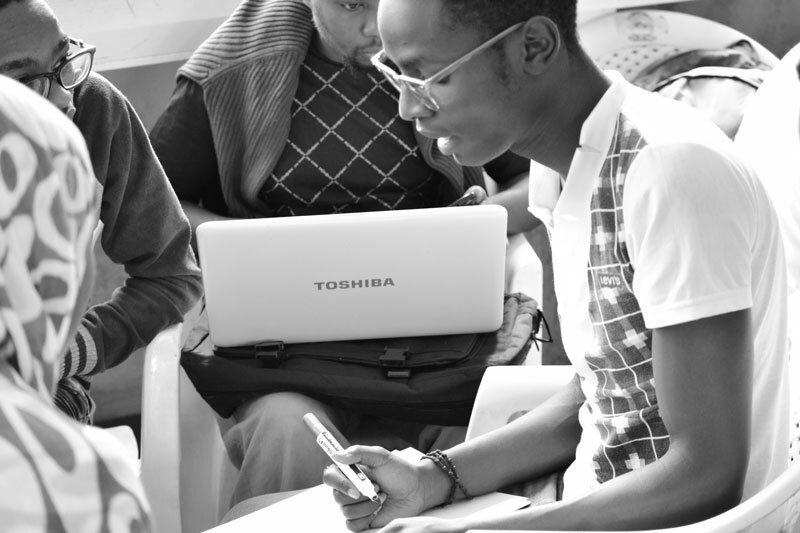 We bring together students and graduates from diverse skillsets to collaboratively design solutions to the biggest local and global challenges. Over time, our goal is to create the next generation of innovators and problem solvers. 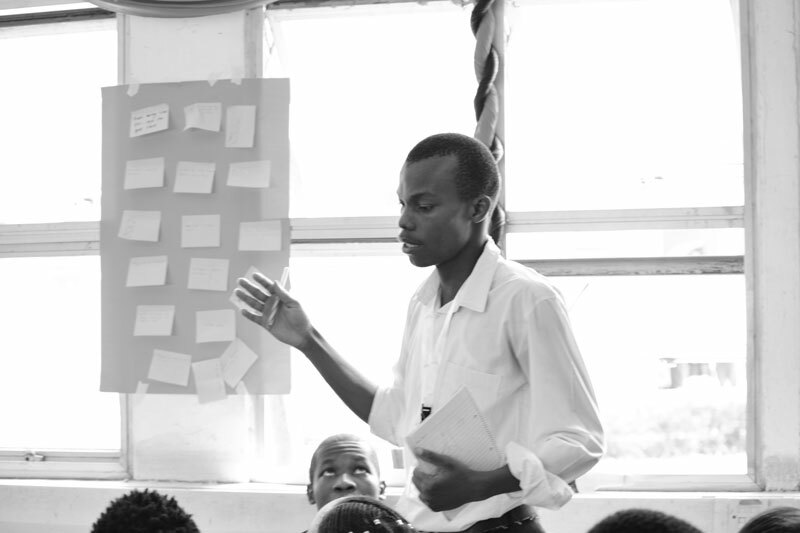 We collaborate with schools, NGOs and other institutions in introducing design thinking to learners and educators. 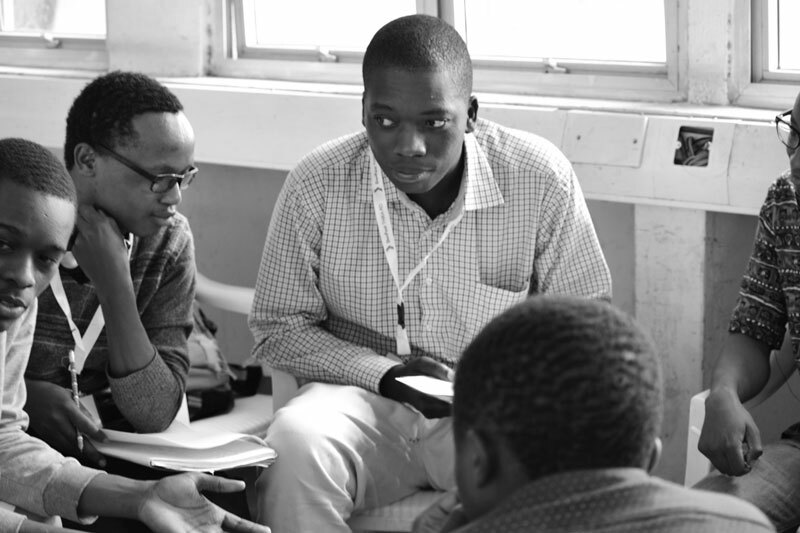 Learners can also participate in our innovation challenges and fellowship program. We tailor-make innovation workshops and trainings for companies to kick-start innovation at the work place and unlock potential in their teams and fuel innovation. Companies can also tap into our platform to run open innovation challenges. We work with challenge sponsors and other leading organizations in designing, running and managing innovation challenges. Funders can use our platform to identify and invest in the best innovations tackling real challenges.